The North Western RSC is established in year 2008. As per the NWSDB organization structure a Deputy General Manager ~(DGM) is heading the RSC. He is supported by Assistant General Manager~(AGM) for developing works and Manager for Operation & Maintenance works. The Work related Local Capital Budget Projects are done by the Planning & Design Division. 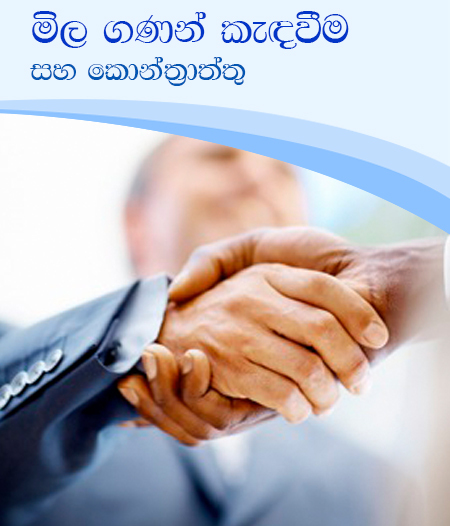 Preparation and coordinating the Large Scale Foreign Funded Projects are done by the Sector Planning Division. 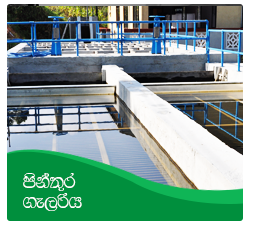 Rehabilitation and Augmentation of Existing Water Supply Schemes are carried out by O&M Division. The Construction Work related Local Capital Budget Projects are supervised by the Construction Division. Billing and Revenue Collection are done by Commercial Section under Manager~(O&M). E&M Division for E&M Works Design and Construction Supervision. 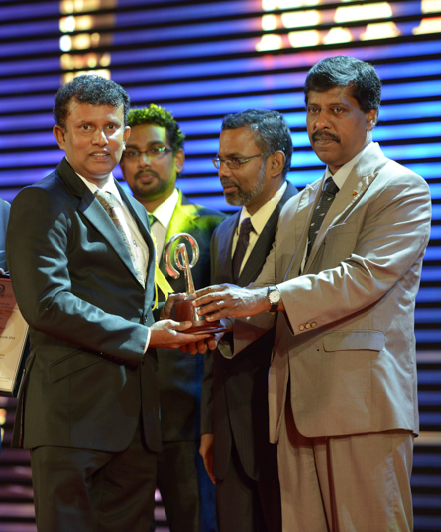 Productivity Development Programme was initiated in RSC(NW) as per the instructions given by the General Manager and necessary arrangements made to apply National Productivity awards in 2014 (Application submitted on June 2015) .Five applications were submitted by Regional Support Centre (NW), Ground Water Office (Wariyapola) ,Regional Lab(Kurunegala), Narammala Water Supply Scheme & Wariyapola Water Supply Scheme. 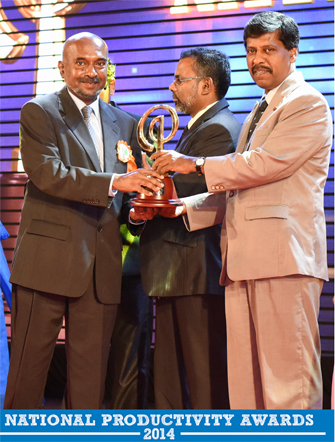 At the competition following awards were received in December 2015. 3rd place in Production & Service Sector - Small Scale. Commendable Place in Production & Service Sector - Small Scale. And also held an appreciation ceremony to appreciate the employees in Wayamba Region under the participation of Vice Chairman & General Manager. 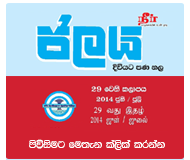 • Hand Pumps Rehabilitation Programme expending 13.10 MRs.
Supply & installation of 41 Nos. 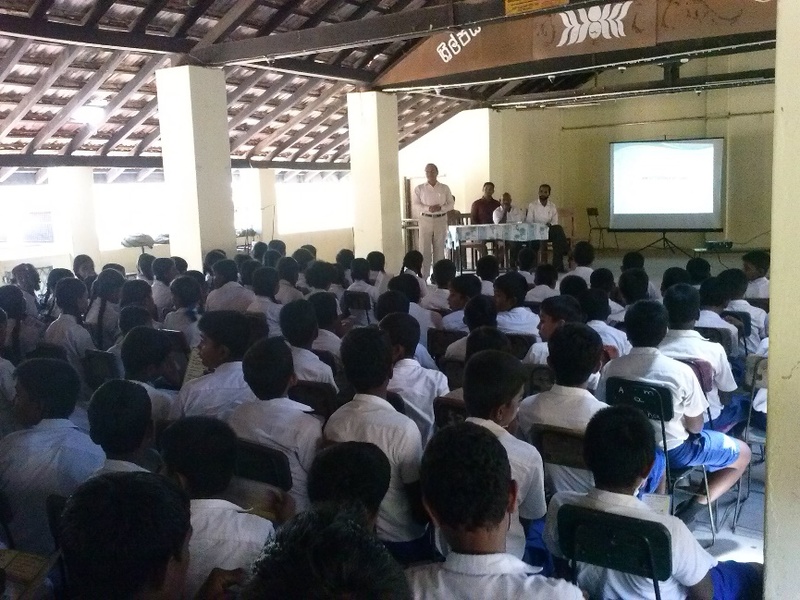 of Rain water Harvesting Tanks for 25 Schools expending 4.0 MRs.
• Water Quality Testing Programme expending 3.0 MRs. 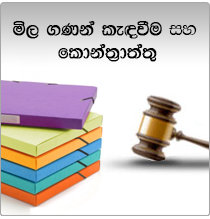 The data bank of the Department of Health reveals that the no. of CKDu patients in 11 no. 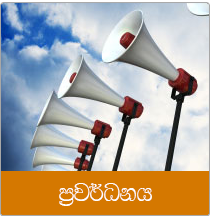 of MOH divisions in the Kurunegala district is increasing rapidly. The quality of drinking water could be a major component for the increase of CKDu patients. Hence the N.W.S.& D.B. has initiated no. of projects in these areas. 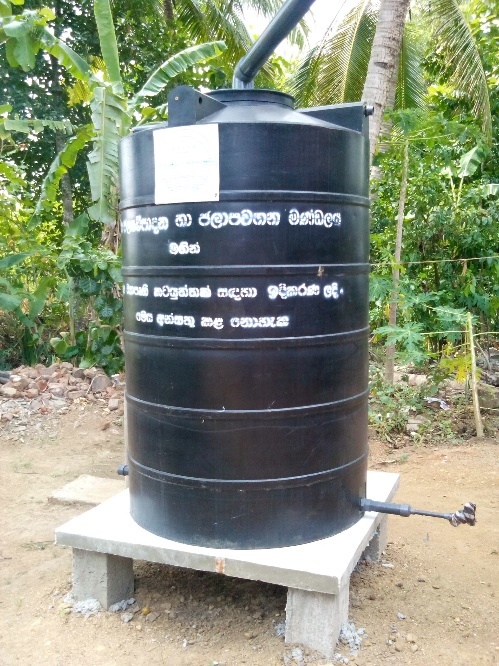 • In the Polpithigama and Maho MOH divisions, 252 kidney patients have been provided with 250 no.s of Rain water collecting tanks with capacity of 2000 L.
• 25 no.s selected schools in the above areas have been provided with 41 Rain water collecting tanks with capacity of 5000 L.
• Work has commenced for restoring hand pumps and extending the distribution line to supply water from the Maho WSS to these affected areas. 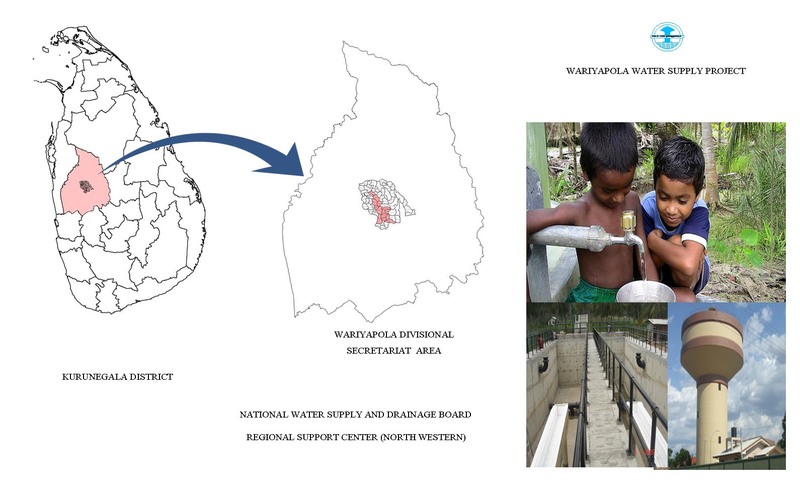 • In addition to this we have lounged a joint programme along with the DHS office in Kurunegala to monitor the quality of drinking water sources (Dug wells) of these affected areas namely Polpithigama, Giribawa and Galgamuwa. 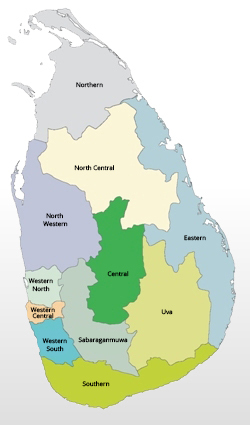 The major task of the Sector Planning section is preparation of proposals for new projects to improve the water supply coverage in the North Western Province. Apart from that, the section has planned and achieved following goals. There are major schemes to prepare pre-feasibility reports by the sector planning section of North Western since the availability of water is limited. They can be classified as foreign funded & local funded projects. Except these two categories, still there are few schemes for which no any fund identified yet. 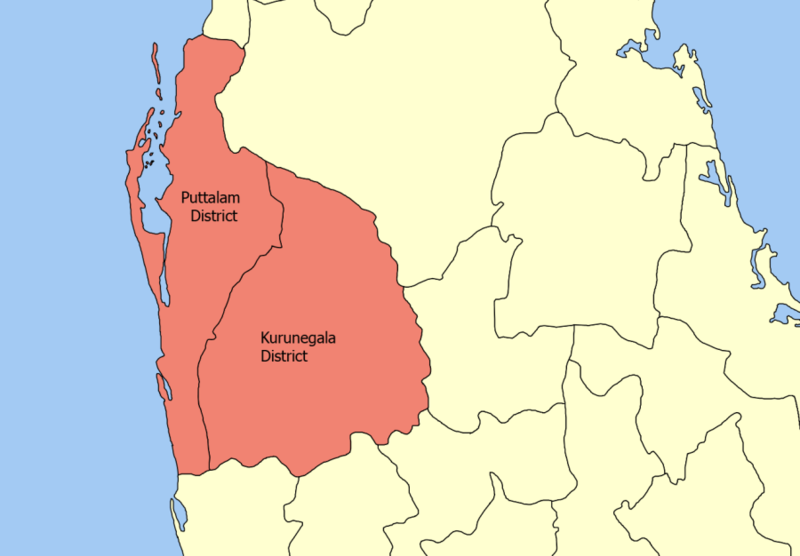 PAC approved projects are Galageda –Mawathagama, Alawwa-Polgahawela, Melsiripura, Galagamuwa, Pannala-Makandura –Kuliyapitiya, Deduruoya, Hiripitiya-Ganewatta in Kurunegala District & Anamaduwa, Dankotuwa, Kalpitiya & Towns South of Puttlam in Puttlam District. 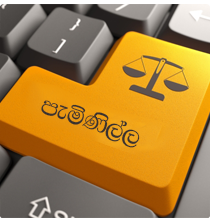 By implementing all the above proposed projects, the water supply coverage will be increased up to 67% in Kurunegala District & 81% in Puttalam District.